Day by day OrdaSoft Extensions are getting better and today we are glad to present you a new version of the Joomla slideshow OS Touch Slider with the important and necessary updates! 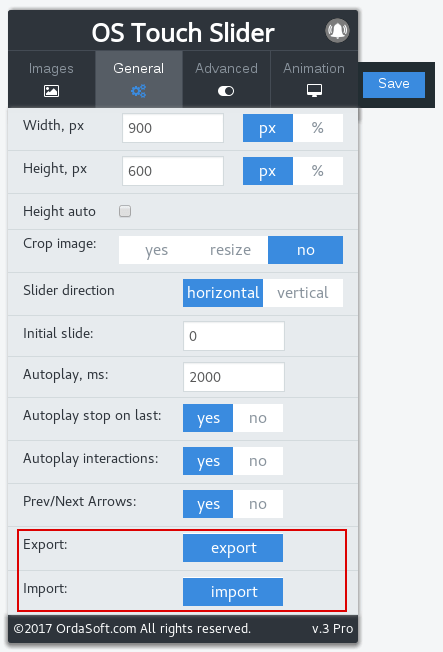 Now in our Joomla 3 slideshow you can use Import and Export functions. Import/Export features of our Joomla responsive slider allow you to save your creative slides and transfer them to another slideshow website. Also you can use our different blank slides. You need to change only image, text, effects and just a few minutes you will get a professional and unique slide. 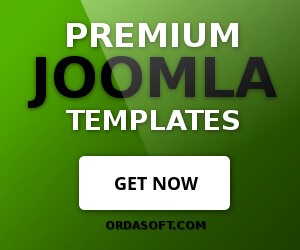 OrdaSoft Joomla content slider perfect for animated ads. You can list the benefits of your company, make a phased help for your product, present the upcoming discount beautifully. Also you can use OS Touch Slider for displaying reviews, including video format. 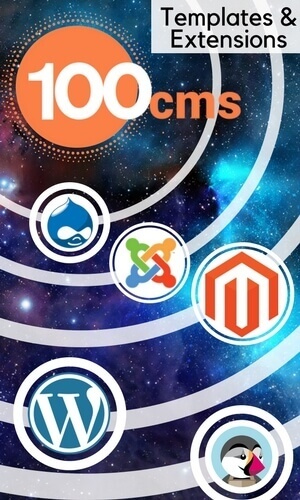 It will look revolutionary, modern and distinguish among competing companies. Animation slides are remembered and make a better impression than static images. At the same time user-friendly interface will help you to create animated slides easily. Furthermore if you want to get awesome creative website but you don't know how it should look, you can choose the best Joomla responsive template you like from our ready OrdaSoft Joomla templates. We prepared for you 5 Joomla layers slides on different themes to show you possibility of our slider. More info OS Touch Slider .